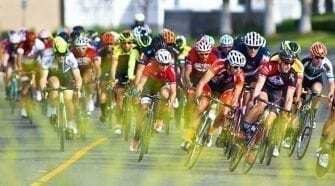 Video: ESPN Deportes Documentary - SPY BLUE Team Participates at Tour of Tobago - SoCalCycling.com - Southern California, Cycling, Cycling News, Amgen Tour of California, News, Bicycle Racing, Fun Rides, Cycling Event Calendars, Cycling Event Schedules, Bike Racing, Mountain Biking, Cyclocross, Cycling Photos, Cycling Videos, Cycling Interviews, Cycling Product Reviews, Cycling Diaries. Recently, SoCal’s SPY Blue Team put together a composite team of riders to race the 2012 UCI Tour of Tobago, which was held on the beautiful Carribean island of Tobago from October 2nd – 7th. The SPY BLUE riders included; Steven Davis, Christian Varley, Lee Muse and Andrew Bosco. 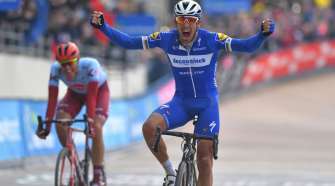 This month, the event was captured and highlighted on ESPN Deportes, in a special documentary video that captured the history and current success of the race. Christian Varley claimed the Green Jersey for best overall sprinter, and rode very aggressively. Andrew Bosco played as a great team supporter, helping with feeds as well as the resident Team Mechanic. Steven Davis placed 11th in the UCI 1.2 Tour of Tobago 1 day RR. 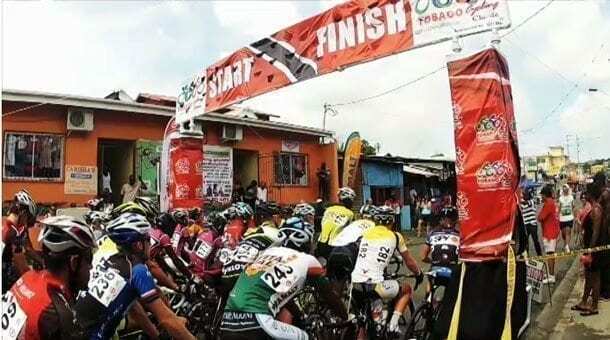 Enjoy the special documentary video of the 2012 UCI Tour of Tobago below.